Our team at Ashanti Travel Centre recently contributed to the significant resource Hippo (online insurance comparison and quote provider) released – ‘Travel Insurance for John Doe’. The resource outlined the perils of losing your documentation while travelling abroad and some of the precautions and measures to take, if you find yourself banged up abroad. We discussed ‘the perils of losing one’s ID and passport in a foreign land’, if you missed the article, below are some highlights to ensure you don’t end up in a really sticky situation. 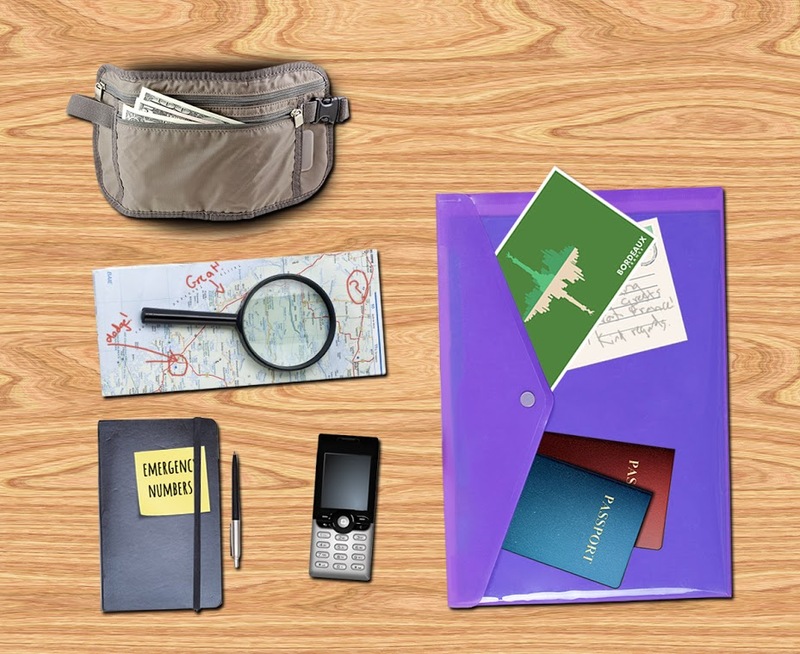 When travelling, you might run into trouble by losing your possessions and documentation. After which you will have to contact family back home, or your travel insurance provider, to ensure you get the help you need. More often than not, this will take quite a long period of time, coupled with the fact that money transfers are not easily accessible and your dream holiday to Greece may just have turned into somewhat of a nightmare – you may be left feeling less than underwhelmed and more than anxious. Some travellers might be fortunate enough to get food, shelter and other lifesaving items from good Samaritans, but it’s not always the case. Be mindful when travelling. To be safe while abroad; avoid overly friendly people, keep emergency numbers for countries you will be travelling to, keep a moon bag for emergency cash and numbers and always double check you have all your stuff. 3. Report to the nearest South African embassy and apply for a temporary passport or emergency travel documentation. To ensure you are always covered and have peace of mind to enjoy of dream destination, remember to check that your life insurance policy is up to date and in the event that you don’t have this safety net in place – find a quote for the needed life insurance. To read the main source, visit the Hippo blog and read the full article.